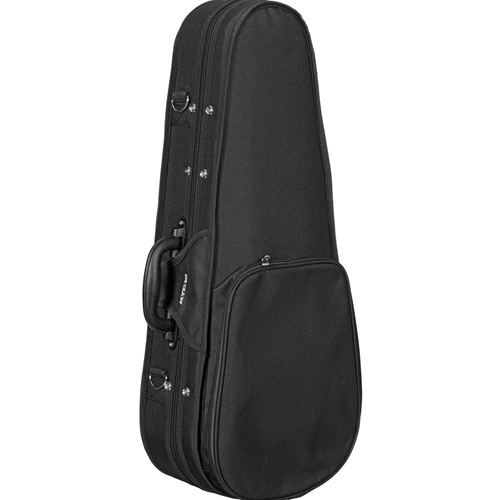 The Kala UC-C case is great to protect your concert ukulele. It's a heavy duty case that has a large accessory compartment and two backpack straps. The Kala UC-C also fits concert models of most brands of ukuleles. Features: Light Weight, Great Protection for your instrument, Nylon Weather Resistant Exterior, Plush Interior, Interior Ukulele Neck Strap, Interior Accessory Compartment, Large Exterior Accessory Pocket, Convenient, Adjustable Shoulder Straps, Hard Plastic Handle.